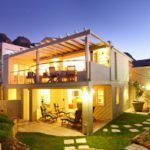 Why stay at 20 ON TOP VILLA? 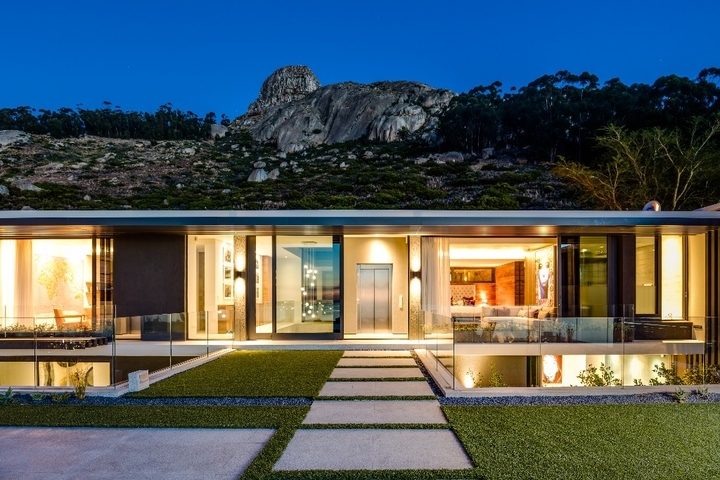 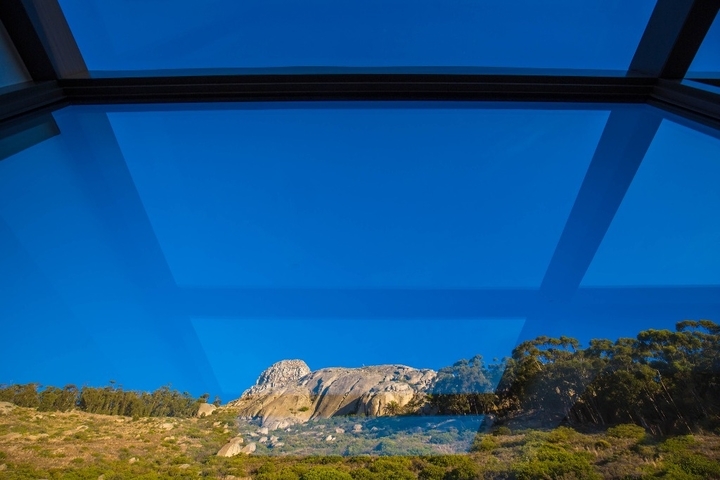 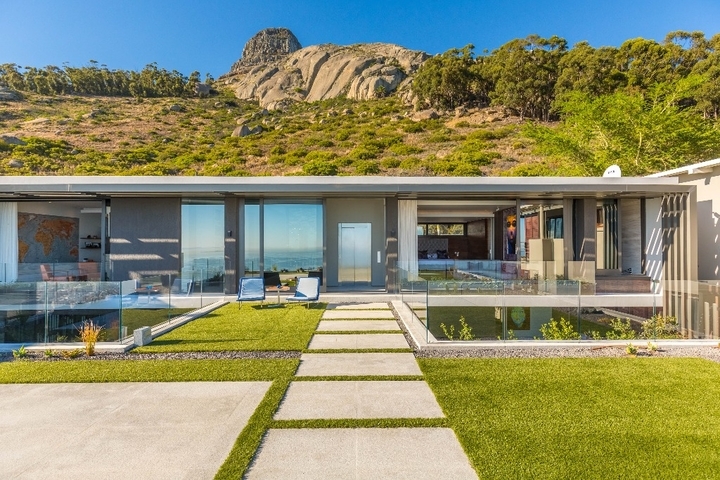 20 on Top is one of Cape Town's exceptional luxury villas, A Greg Wright designed architectural masterpiece that has featured in several magazines. 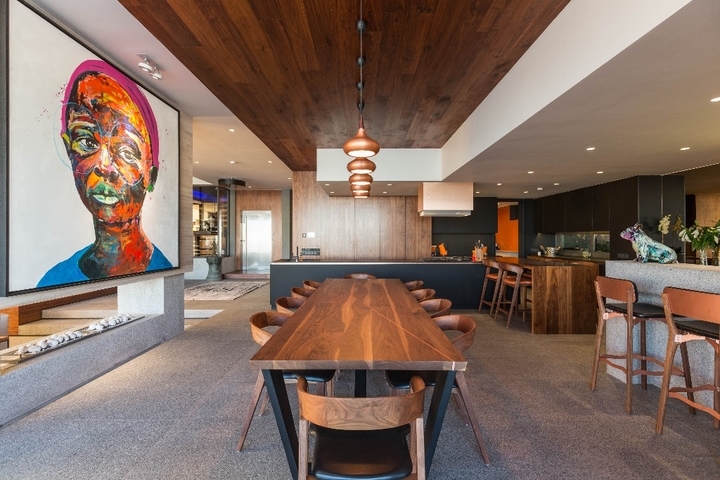 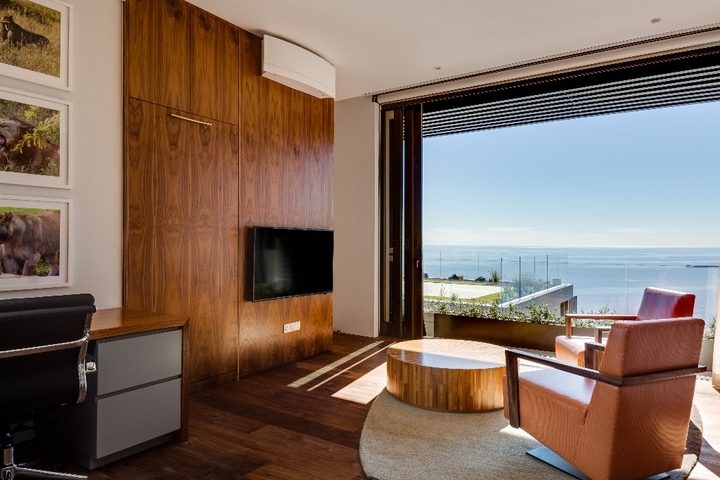 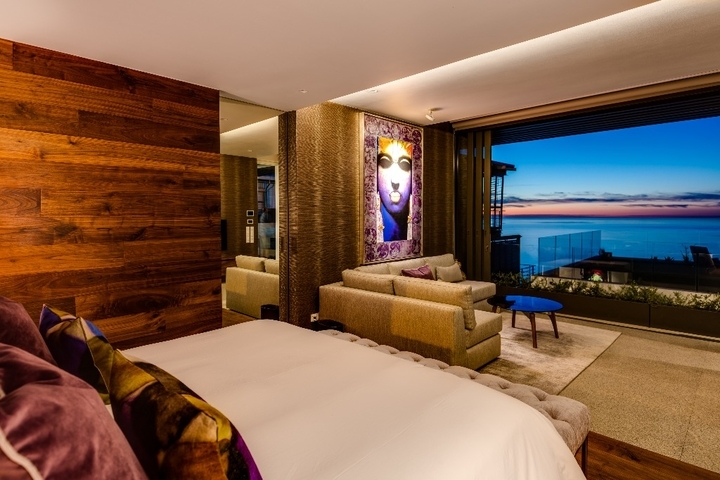 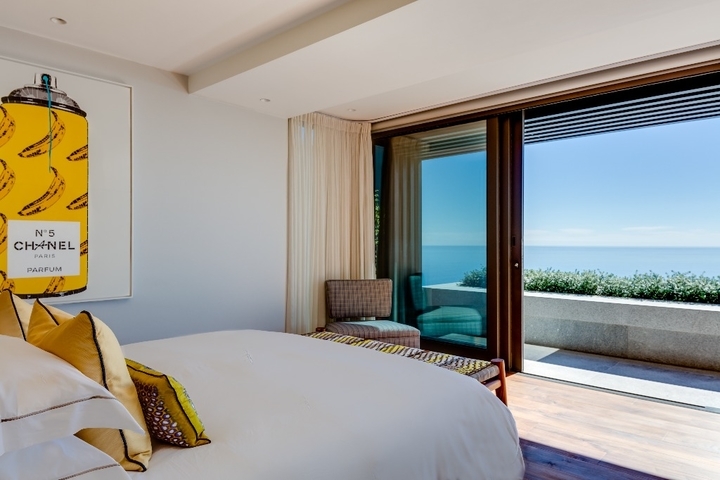 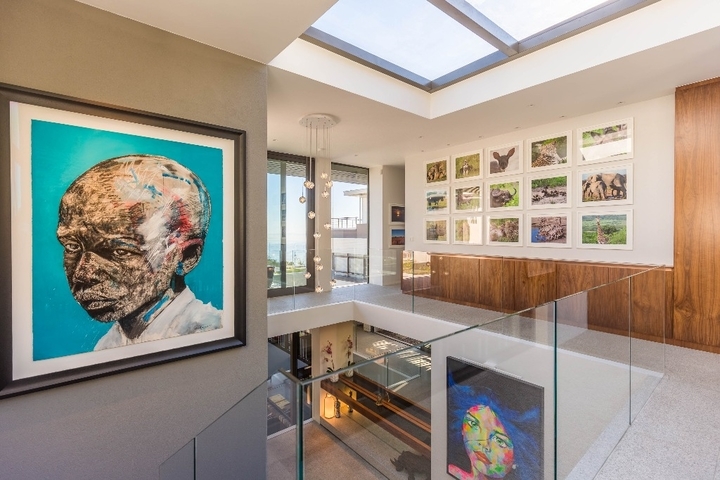 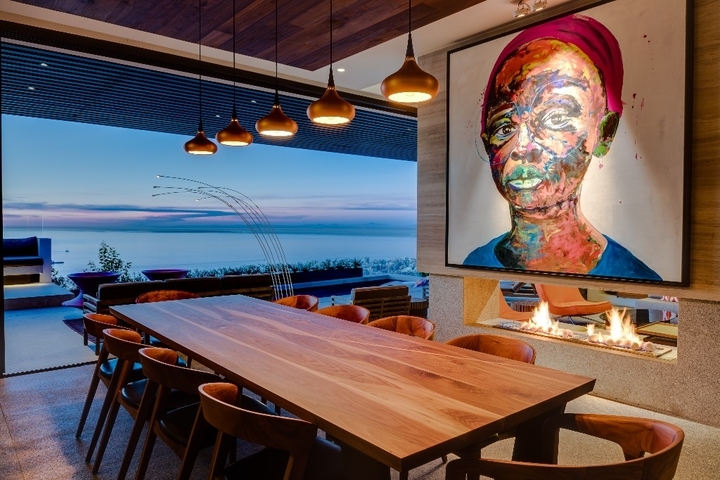 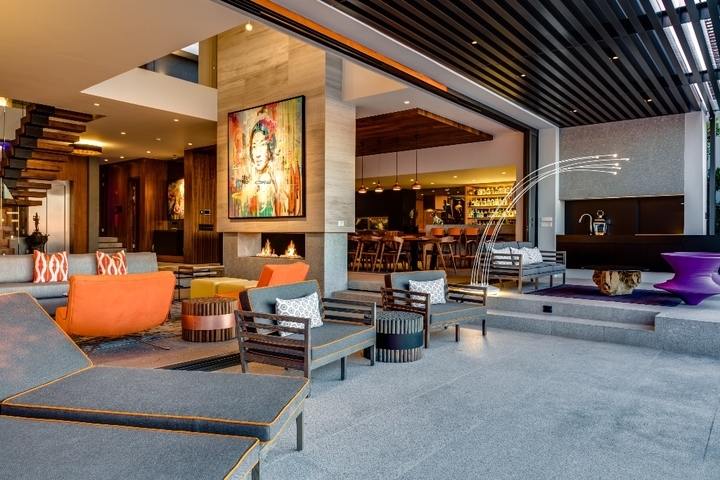 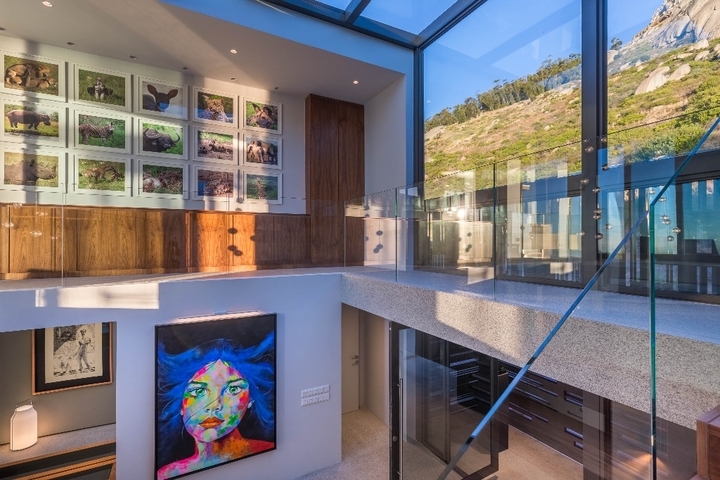 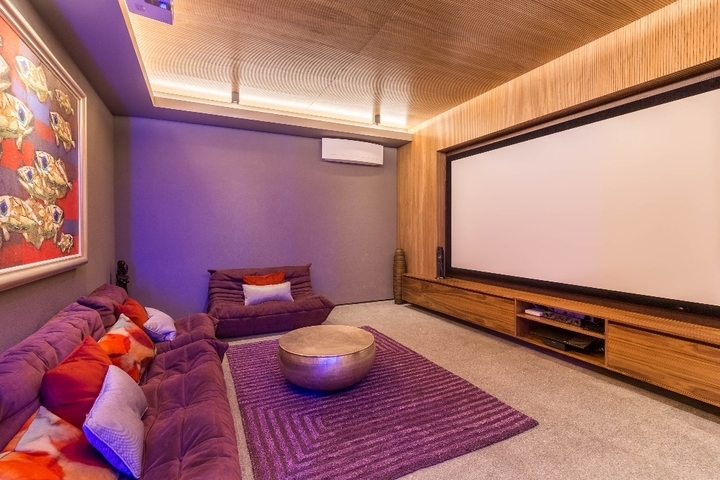 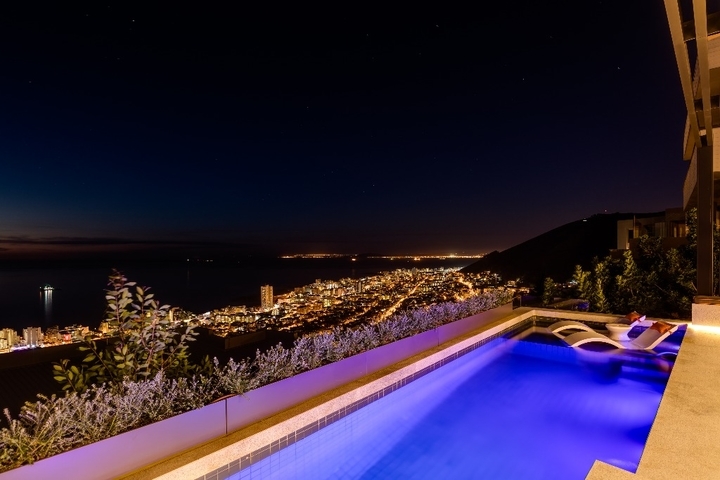 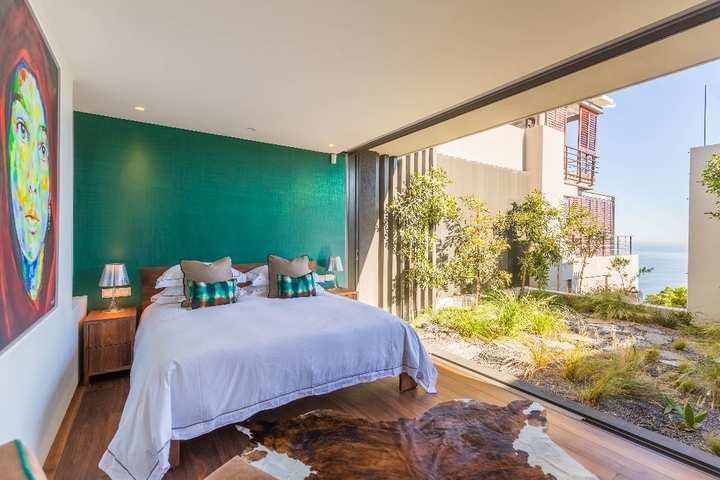 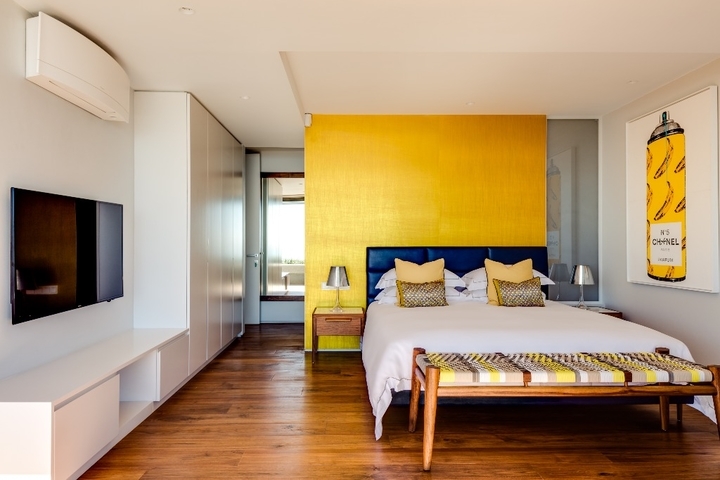 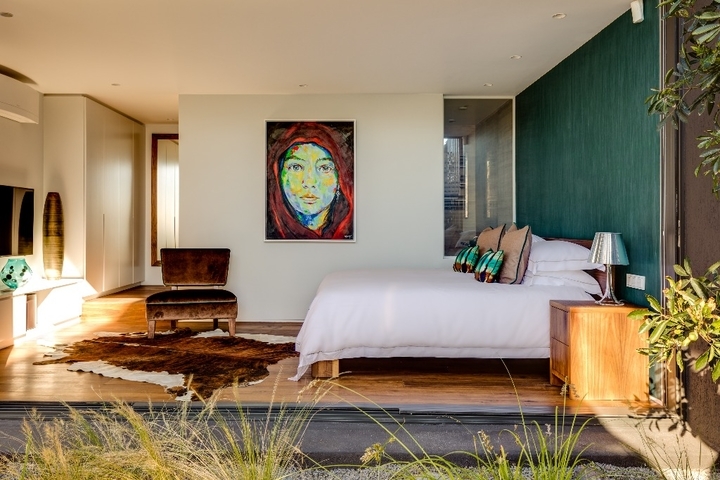 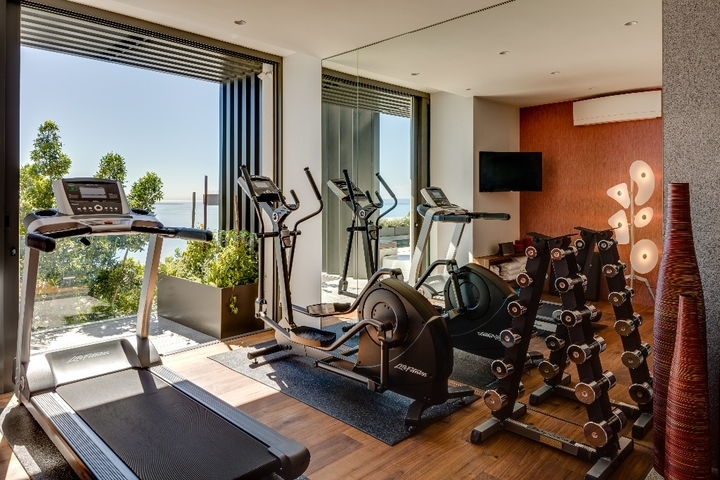 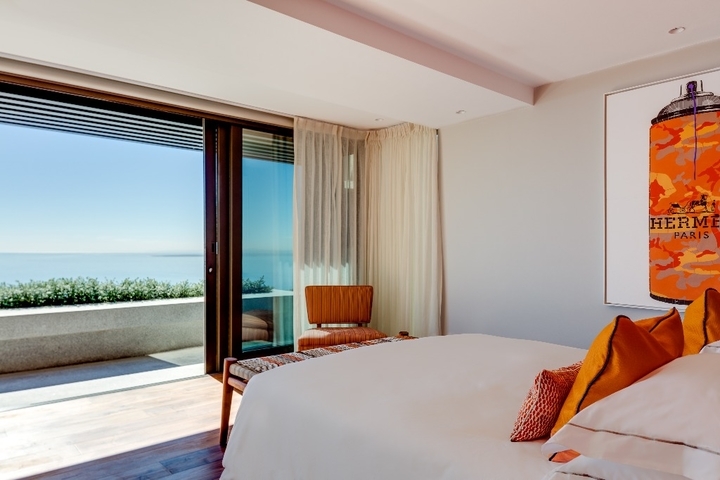 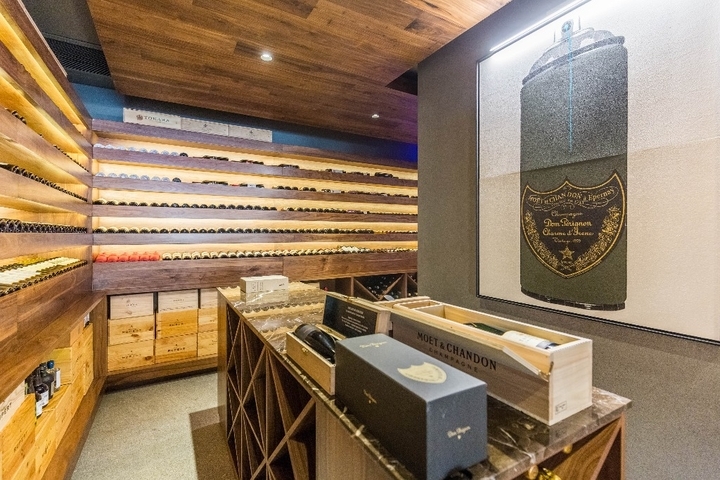 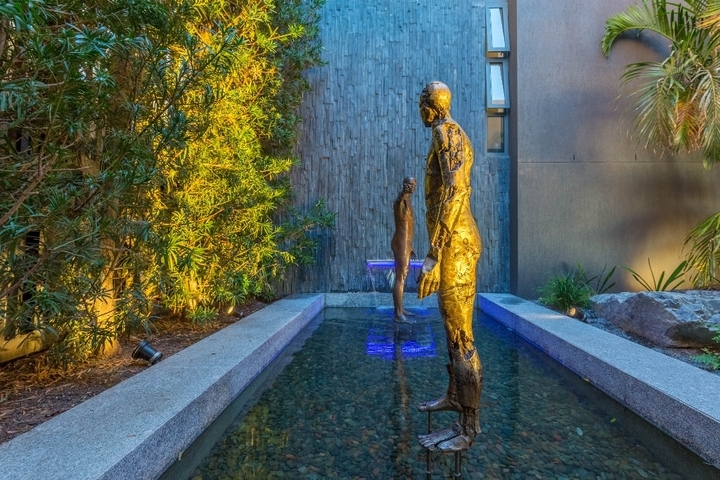 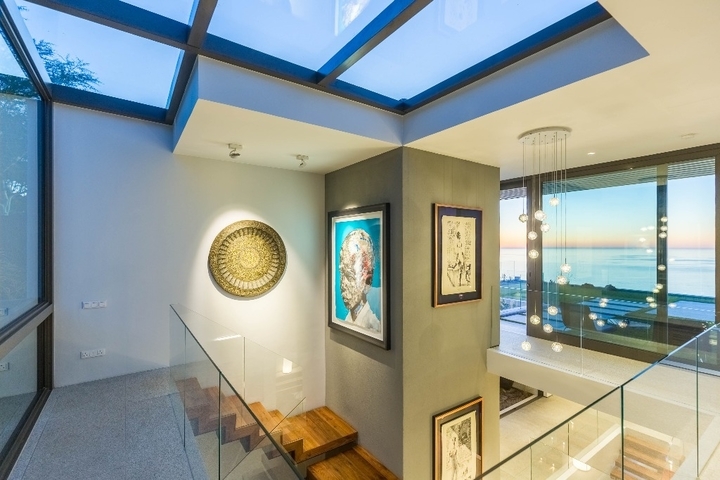 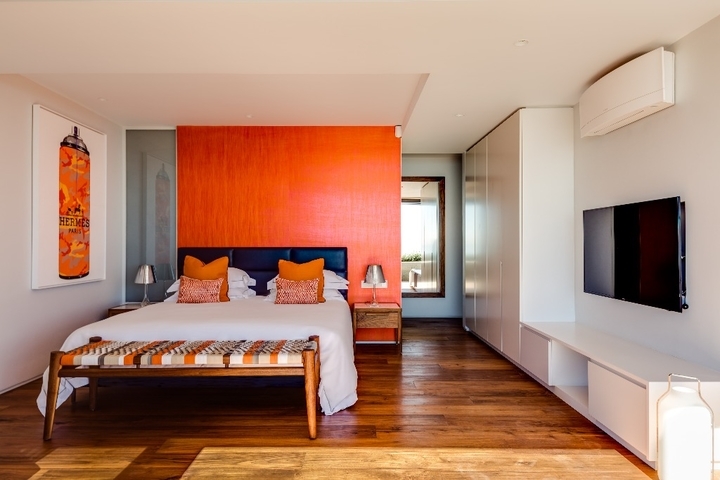 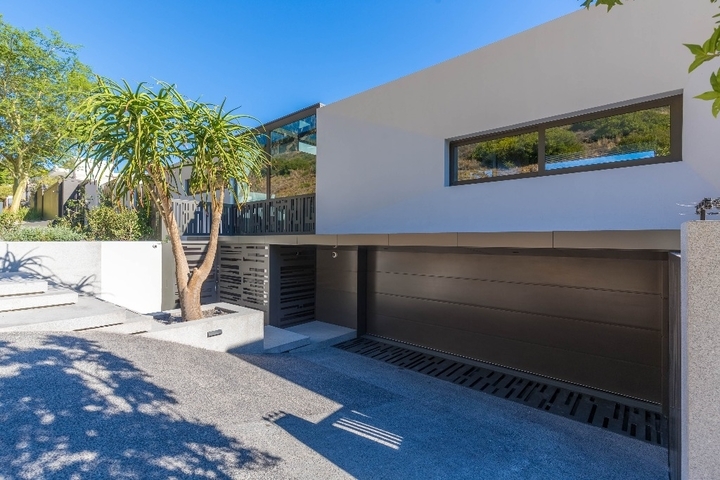 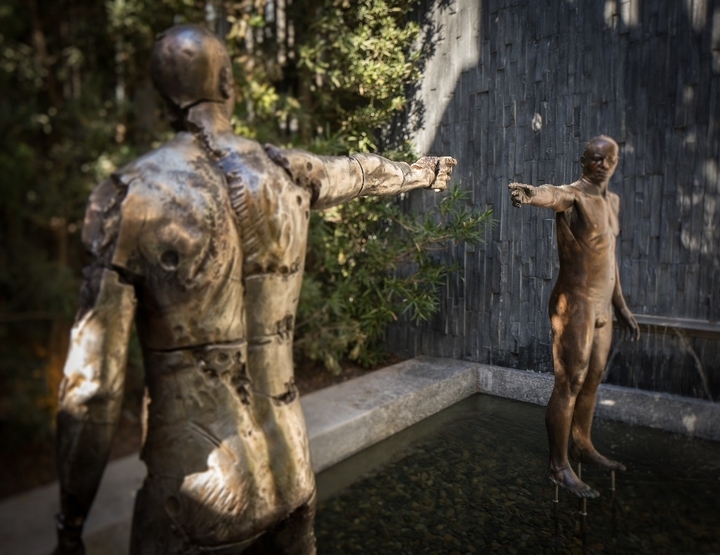 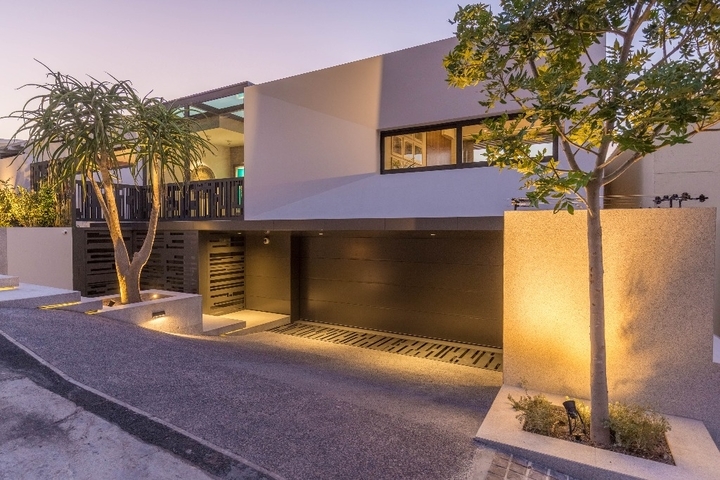 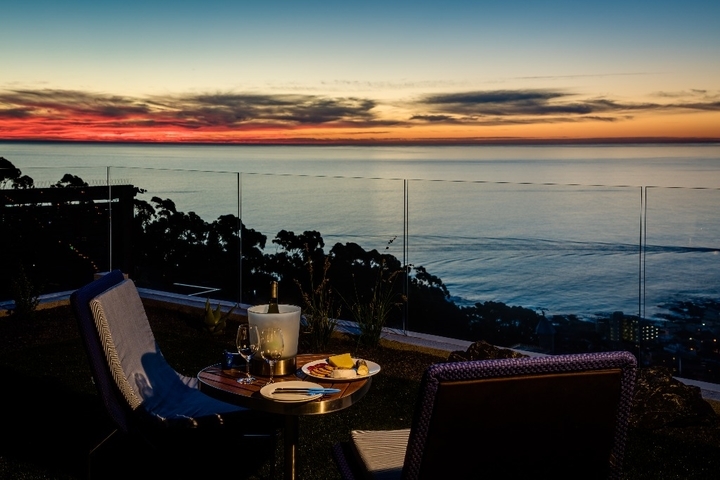 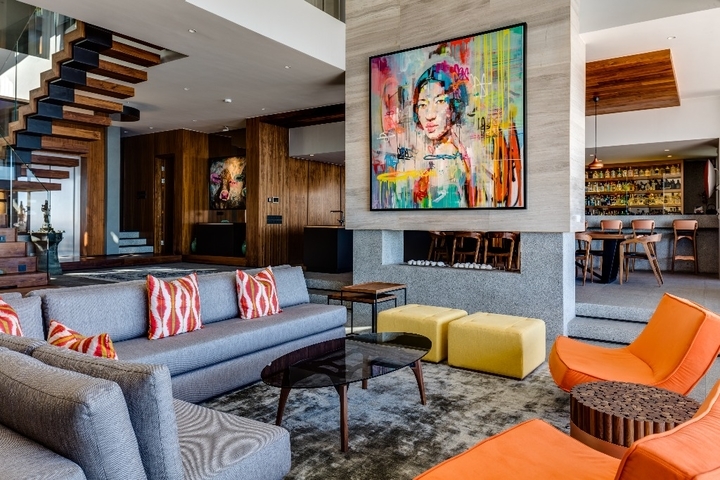 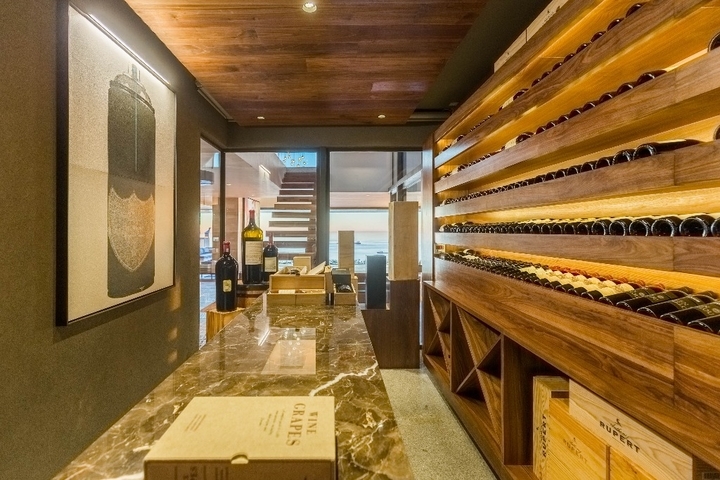 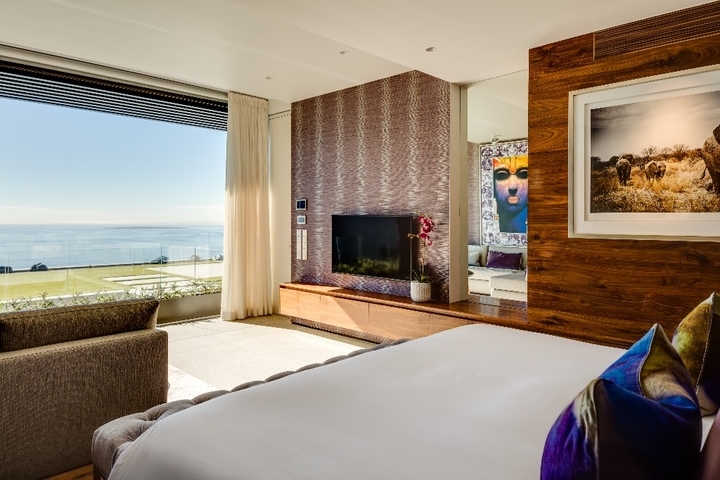 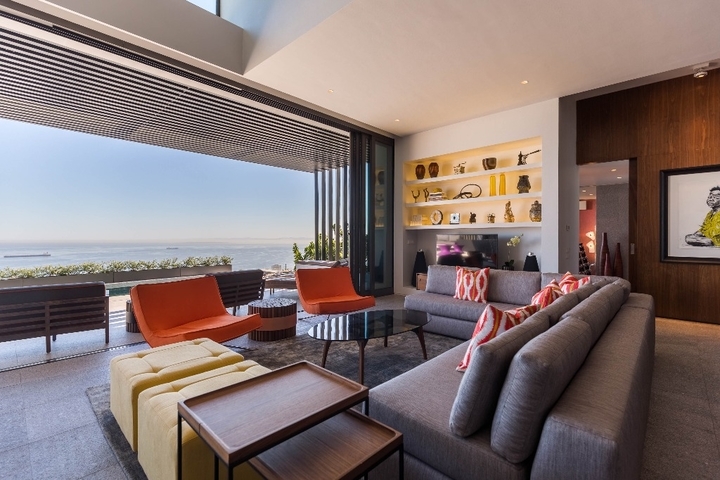 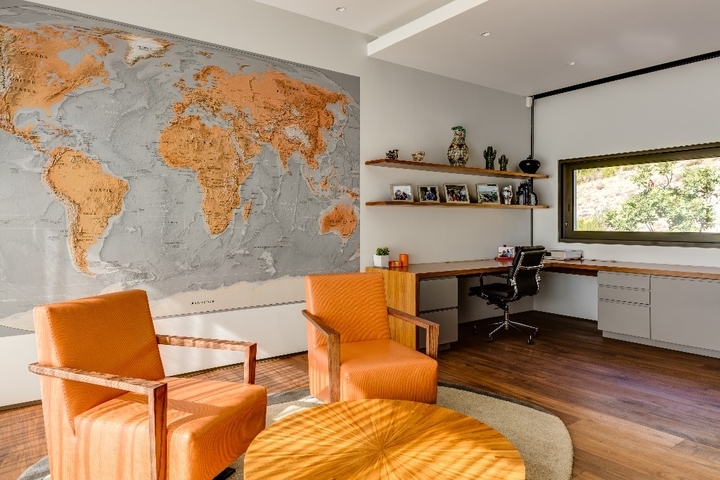 Located in "wind free" Fresnaye, one of Cape Town's most prestigious neighborhoods, 10 on Top sits on the very edge of Lion's Head National Reserve with unparalleled views of the Atlantic Ocean and Robben Island from every single room. 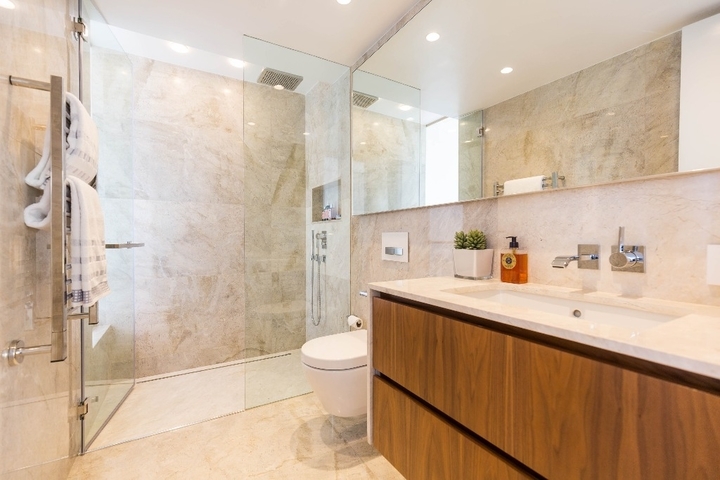 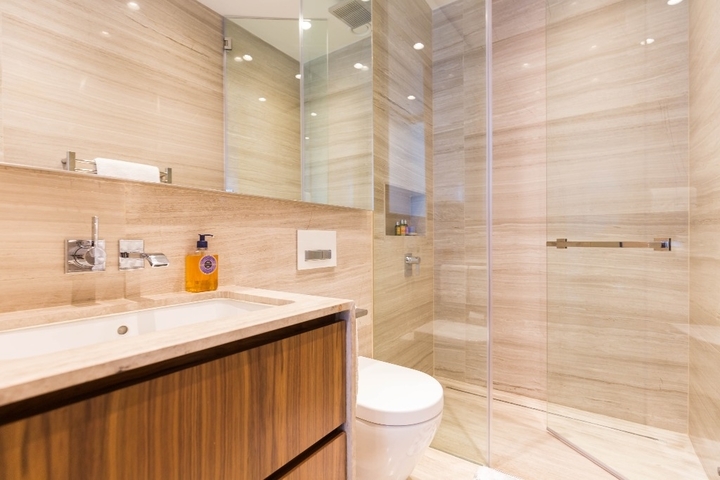 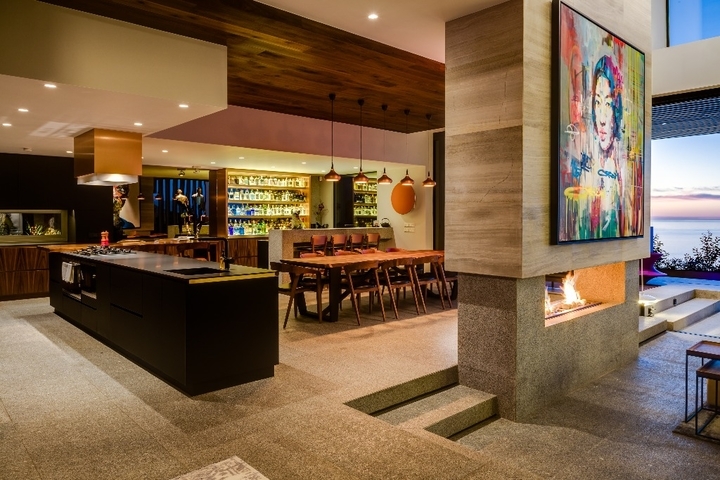 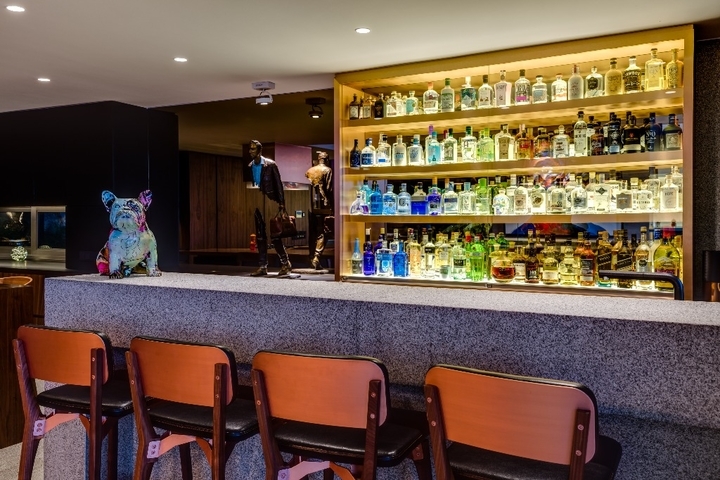 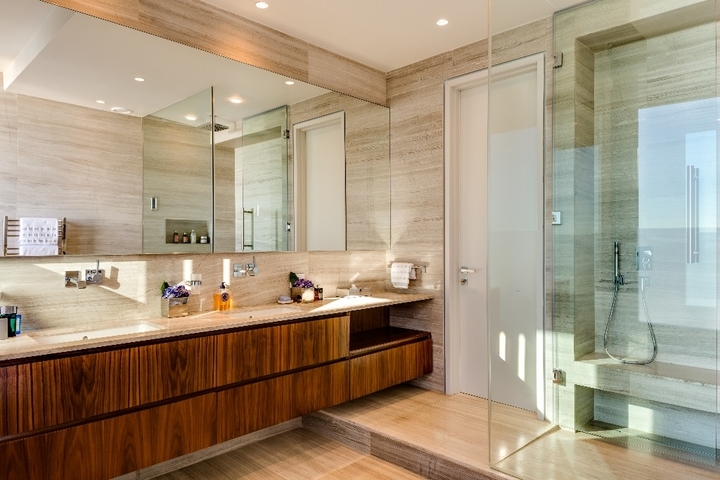 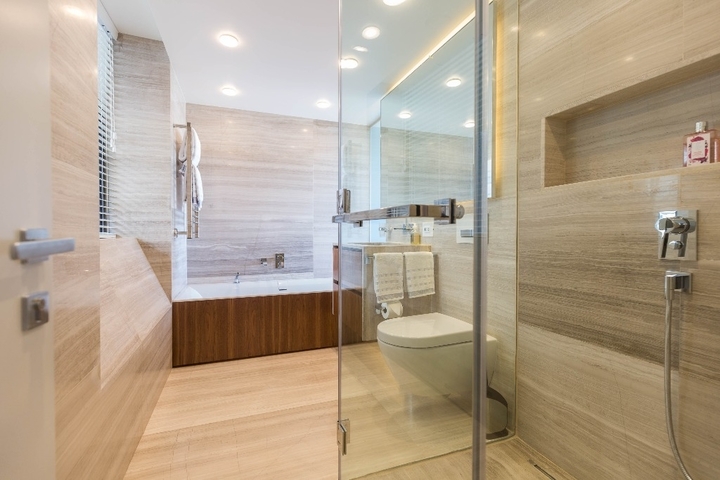 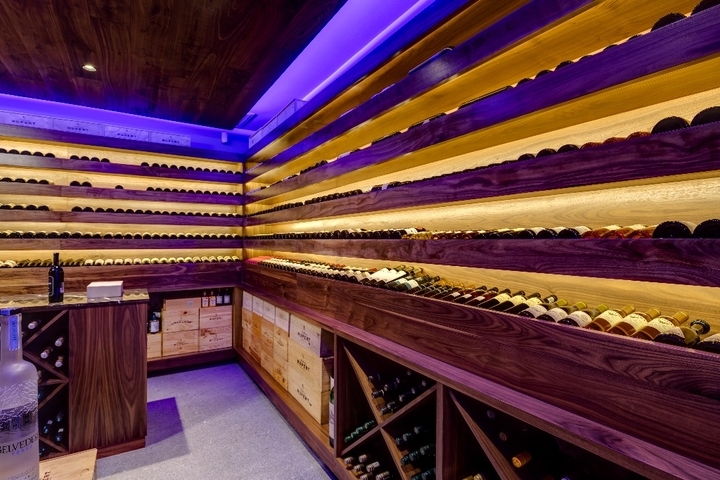 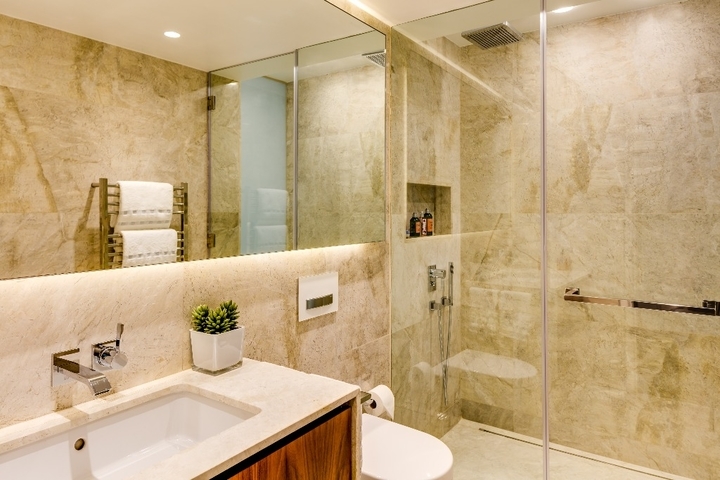 It features generous amounts of textured granite, warm walnut and luxurious marble which form the neutral backdrop for its vibrant contemporary interiors. 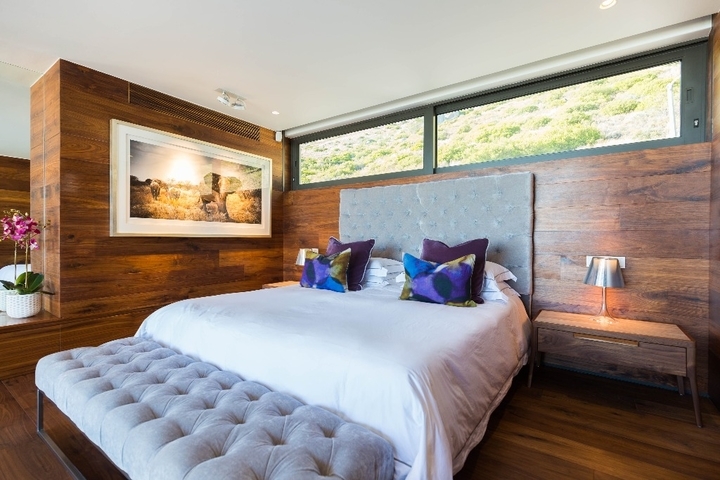 Superb attention to every aspect of its interior detail ensures that every area of the home and its en-suite bedrooms are individually distinct and luxurious. 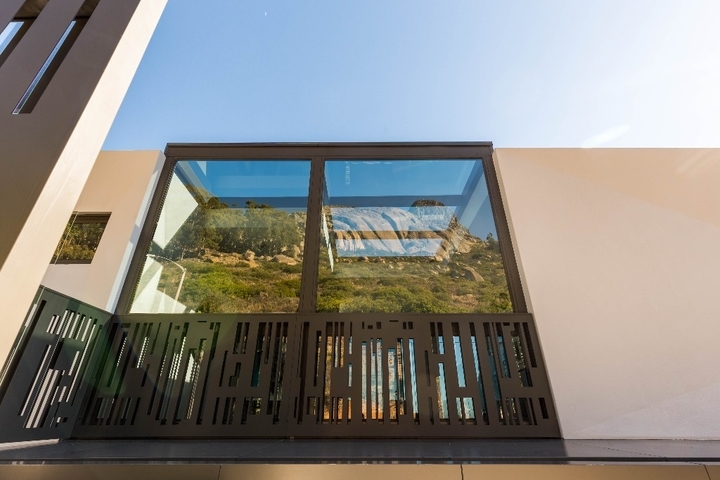 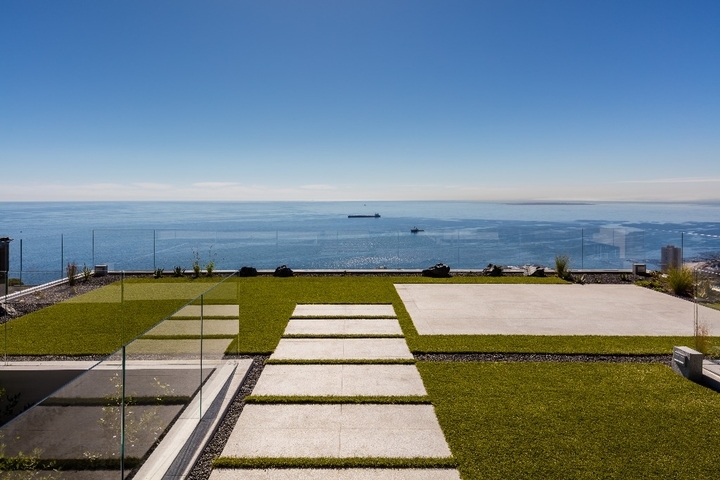 A stunning laser cut steel and glass entrance forms the starting point of a journey into a luxury villa epitomized by quiet interior garden spaces and large picture windows with ocean and mountain views. 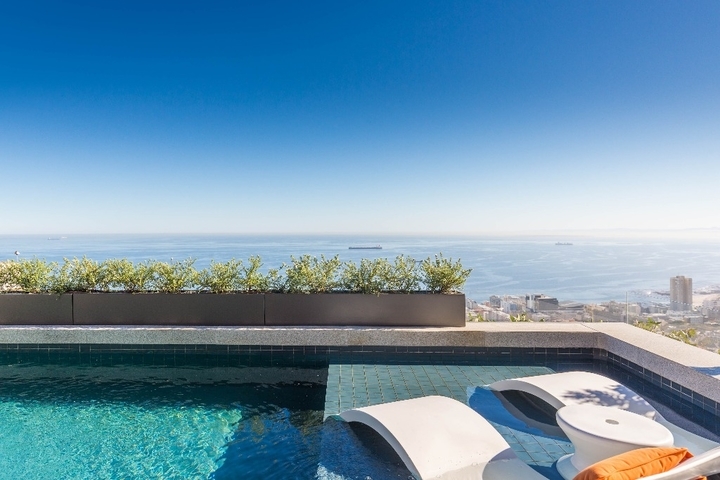 The views of the Atlantic Ocean and Robben Island are simply unsurpassed and provide stiff competition to the equally dramatic views of Lion's Head. 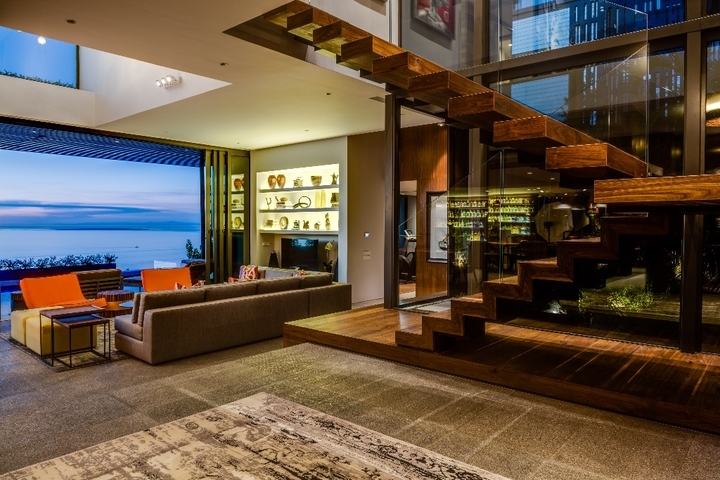 A dramatic floating staircase, or a lift if you prefer, takes you down to a living area. 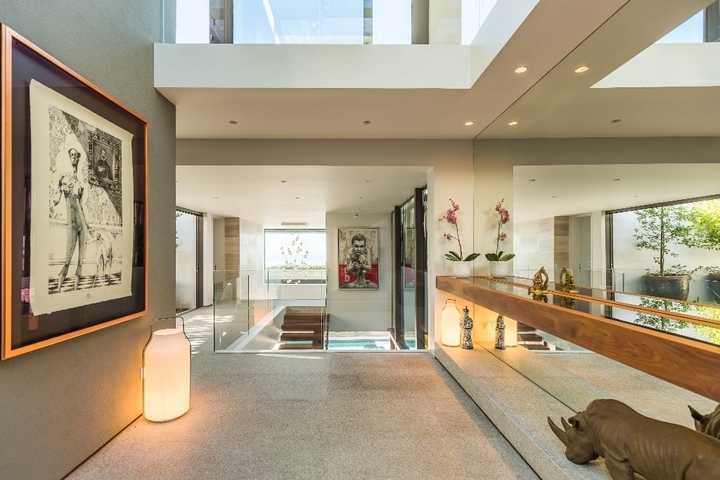 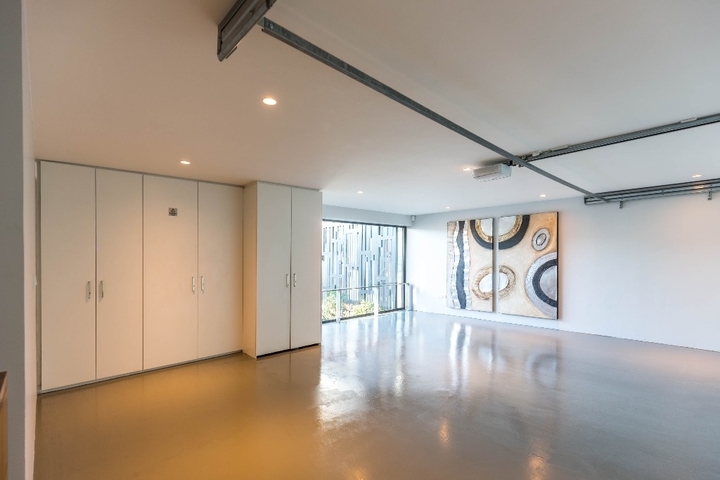 Large sliding doors recess completely to allow the outside to blend in with the inside allowing easy access to the pool as well as the state of the art BBQ. 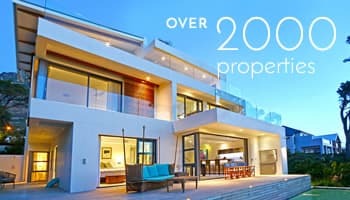 Ready to stay at 20 ON TOP VILLA?